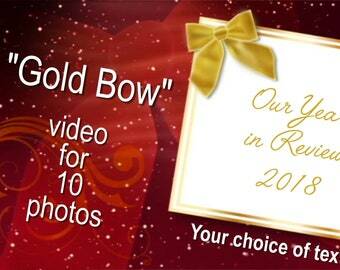 Announcement Both custom-made and template photo videos for all your occasions. New themes added continuously. Custom shows can be on DVD and/or an online streaming video to watch and/or download.. Template shows come as a video file to download and also watch online. 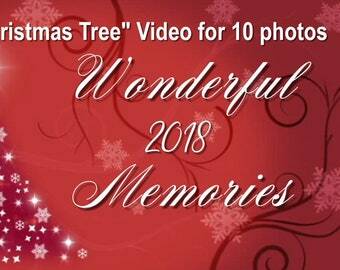 Both custom-made and template photo videos for all your occasions. New themes added continuously. Custom shows can be on DVD and/or an online streaming video to watch and/or download.. Template shows come as a video file to download and also watch online. Custom slideshow video montage for rehearsal dinner. Prints scanned & DVD case designed. Lives of bride & groom. Sharing the lives of the bride & groom with wedding guests with their video montage. Custom show $2 per photo. 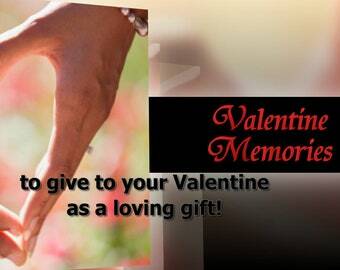 Custom memorial slideshow instead of the funeral home's ordinary kind. It's a visual biography. A family keepsake. Your choice of photo to be printed on the DVD surface. You preview my designs for approval. I transform your photos and video clips into a video with music and special effects! In 2004 I started scanning my customer's photos to create amazing custom-made photo video slideshows for all occasions. Recently, I added "template" videos where I place YOUR digital photos into video shows I created myself. Both kinds of shows are personalized with your preferred text. Here's what sets my shows apart from others. Photos are run through Photoshop to make them look their best. Photos are individually coordinated to the music so that photos of groups are seen longer than individuals. Custom shows are offered as a DVD and/or a video file. Template shows are both digital downloads and links to the show on my website or Vimeo. All my customers over the years have told me that the shows are much more than they expected. It means the viewers of your show will feel exceptionally happy and watch it again and again! It means that your audience won't have to say, "Oh, no, not another slideshow!" when they attend a wedding or some other event. After the show, people will be all smiles! My photography expertise allows me to make your photos the stars of the show. The special effects are chosen specifically to enhance the story of the photos. As a longtime photographer myself and a member of The Photographic Society of America, I use my photographic knowledge to create captivating shows with style and meaning. My business is called Creative Photo Slideshows. 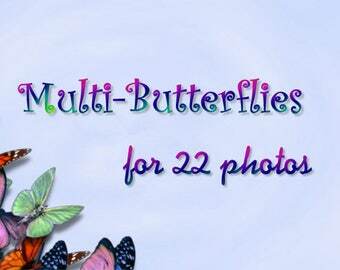 But that is too long for Etsy, so I shortened it to Creative Photo Videos for my Etsy presence. I will work with each customer as needed to create the best show and get it to you in a format suitable for your event. Fellow of the Photographic Society of America. B.A. and M.A. in French (teacher) Lifelong photographer Creative Photo Services include photo restoration, manipulation, and special effects. Creative Photo Slideshows is my business for the videos. Email me at carole@creativephotoslideshows to give me instructions for the order of your photos, desired personalized text, and anything else you'd like for your photo slideshow video. DON'T snailmail any prints. Instead, get them scanned where you live or take photos of them. Then email them to carole@creativephotoslideshows.com. You can also email me a link to Dropbox or any other cloud storage folder, too. I will take care of any exposure problems, red eye, etc., so don't bother to do it yourself.